Throughout the development process of weather // body, Arletta and I have been been conducting research in the form of interviews and witness. We’ve polled friends, family, and strangers with questions about physical and emotional change over time. The Institute on Aging was kind enough to let us visit with seniors in their day program. Last week, we were guests at the Tenderloin Museum for an evening of what we called Oral Portraits. At the event, we asked attendees to to let us take their portrait while they talked about their relationships to San Francisco and how they’ve changed over time. 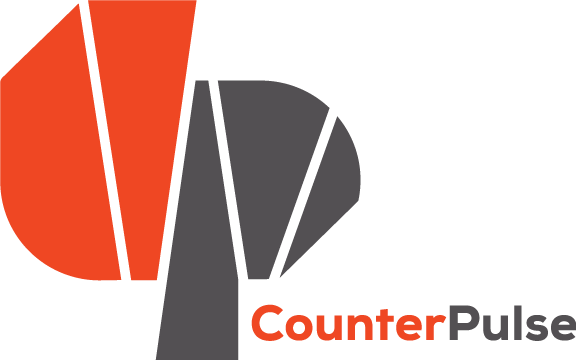 A huge thank you to CounterPulse and the Tenderloin Museum for facilitating this part of our research process. An equally big thank you to the stalwart audience members who shared their stories. Love these faces and photos!